A FATHER-OF-FOUR charged with murder of Irene White, who died after a stabbing at her home in Dundalk in 2005 has been remanded on bail. Niall Power (45) of Gyles Quay, Riverstown in Dundalk faced his fourth hearing when he appeared at Cloverhill District Court on Thursday. Judge Victor Blake further remanded him on bail to appear again in two weeks. 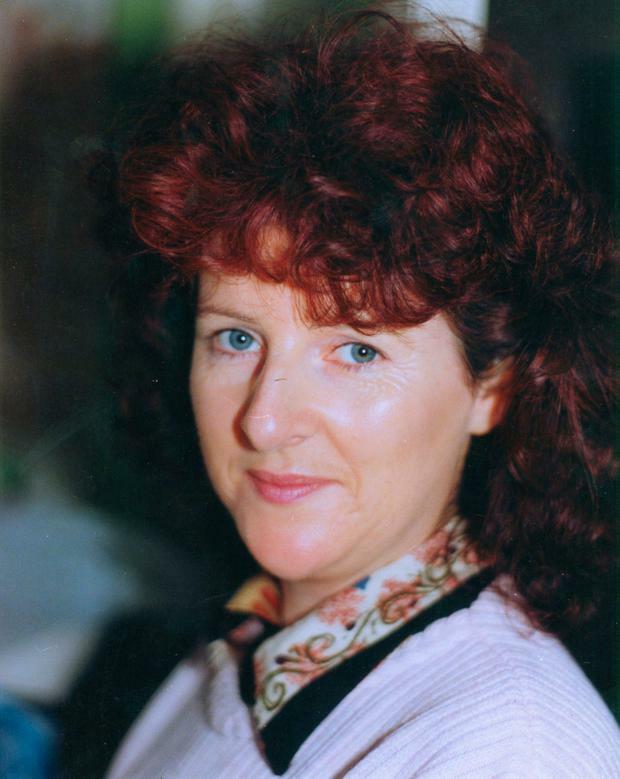 Ms White (43), a separated mother-of-three, was killed in the kitchen of her Co Louth home on April 6, 2005. Her mother, Maureen McBride, found the deceased woman lying on the kitchen floor when she called into her house at lunchtime that day. Mrs McBride lived in a mobile home in the garden and regularly dropped into her daughter's home. The accused was originally charged last month, and was remanded in custody on February 1 following an appearance at Dundalk District Court. Bail was later set by the High Court. 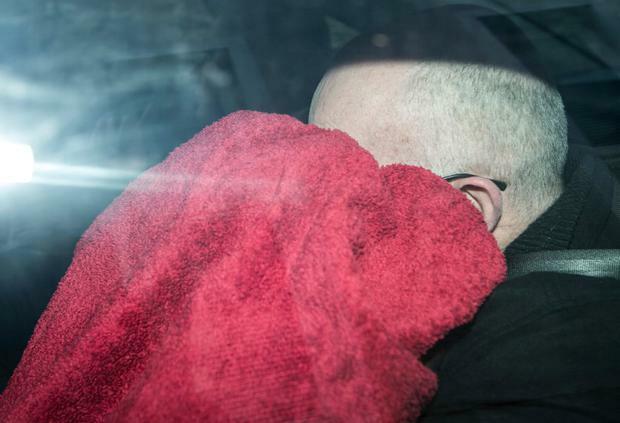 Evidence of his arrest was given at his first hearing by Sergeant Mick Sheridan who had said Mr Power had made no reply when charged with murder. A book of evidence has yet to be completed. Ms White died of 34 stab wounds in the kitchen of her home, the Ice House, Demesne Road, Dundalk, on April 6, 2005. The case was reviewed by the garda cold case review team, and a public appeal for information about her death was made in 2016. Mr Power is the second man to be brought before the courts over the death of Irene White. PHD history student Anthony Lambe, 35, from Annadrumman, Castleblayney, Co Monaghan was charged in January 2017 with Ms White's murder and was jailed for life last month after pleading guilty at the Central Criminal Court.